Can’t thank you enough. Your program is exactly what I was looking for! Can’t wait to join your Facebook group. 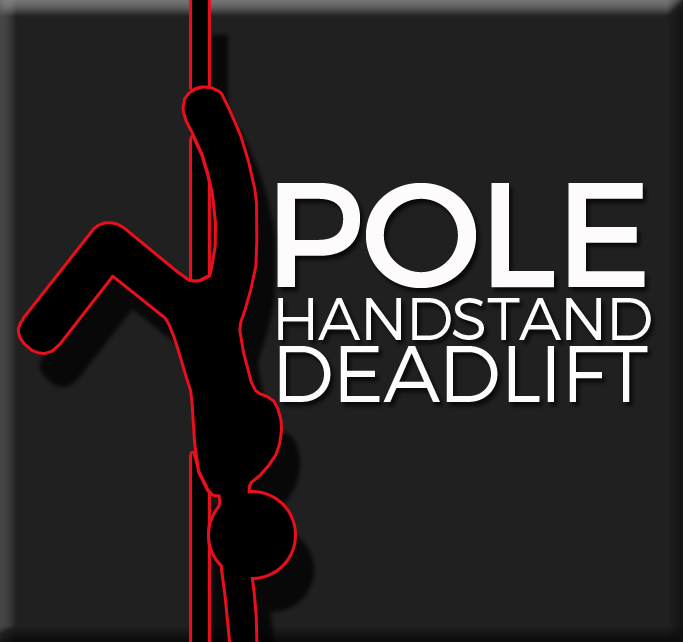 The pole handstand deadlift isn’t purely a strength move – bio-mechanics plays a big part in this move too! This 8-week pole handstand programme focuses on strengthening all the muscle groups you need to execute this move with finesse, coupled with the mobility exercises you need to get the shoulders, hips and wrists in the right alignment to deadlift your pole handstand. 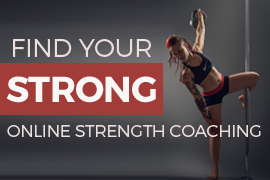 This is a strength and conditioning programme – NOT a trick tutorial! 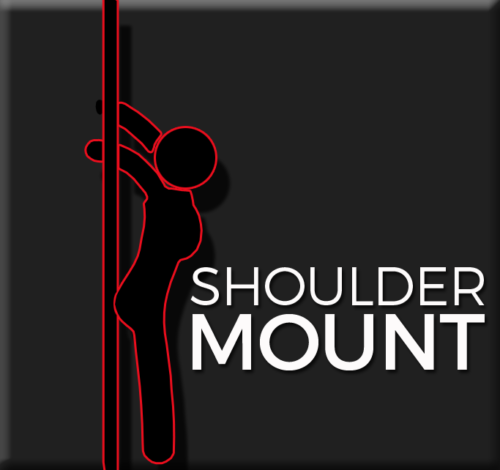 Before starting this programme, you should be comfortable with basic moves on the pole and familiar with twisted grip. 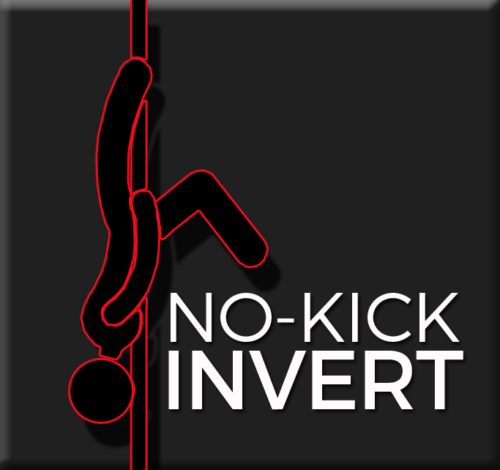 You don’t need to have your (kick up) handstand already, although you will progress much faster if you do. Please note: This programme is NOT personalised. If you’d like a fully customised programme, check out my online personal training page. And please remember: it takes some polers years to master these tricks! My 8-week programmes will give you all the tools you need to nail them faster and can be repeated as many times as you need, with moves advanced or modified, depending how quickly you progress. You will have access to your programme in the app for 3 months. At any time during that 3 month period, you can log into your account online and download PDFs of the workouts so you can keep them forever. For your gym workout, you’ll need some kind of CV machine for your warm up – ideally a rowing machine or crosstrainer (elliptical). Both these machines provide a full body workout, but any other CV machine will do (like a treadmill, bike or stepper). We also be using the following in your gym workout: dumbbells, a box or sturdy bench to stand on, a pull up bar, a Swiss ball (yoga ball), TRX and a yoga strap (a tie or belt from a dressing down makes a good substitute if you don’t have a yoga strap!). 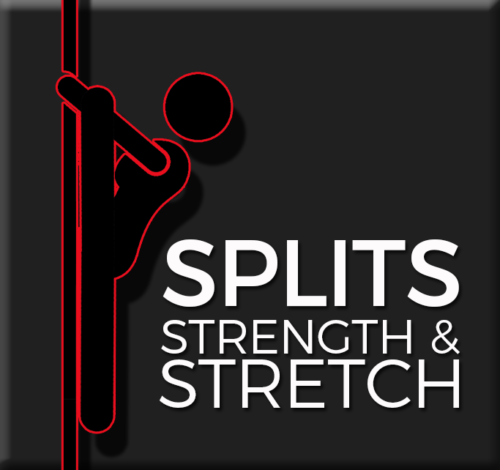 For your pole workout, you’ll need a pole, a resistance band and a box/bench or some large crash mats that you can stack to elevate the feet for your handstand progressions! 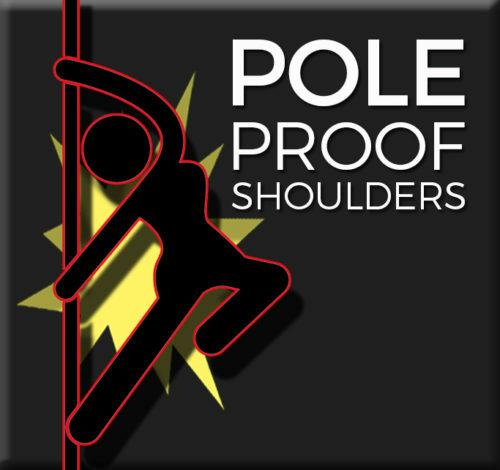 Ready to smash those pole goals?